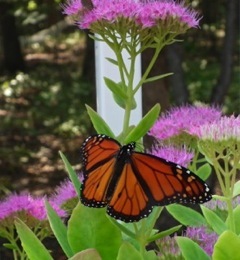 At the Healthy Living Market, which occupies the old JC Penny’s space in the Wilton Mall of Saratoga Springs, NY, there is a new Monarch Waystation site. How exciting! As people see this it will encourage others to change their own landscapes. We are a certified Monarch Waystation also here at Bluebird Cove. It's an exciting thing to know you are helping this butterflies. 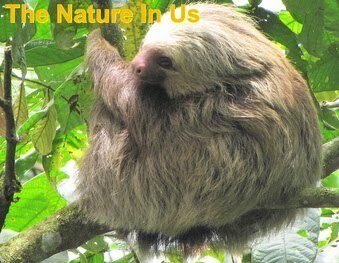 Their numbers are so quickly receding, but we can make a difference. Read the rest of this good news story.